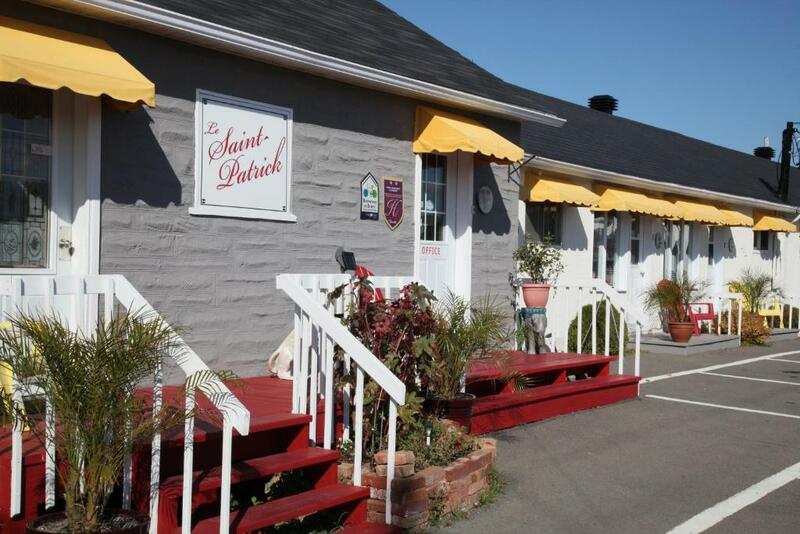 Lock in a great price for Motel Appartements le Saint-Patrick – rated 9.4 by recent guests! 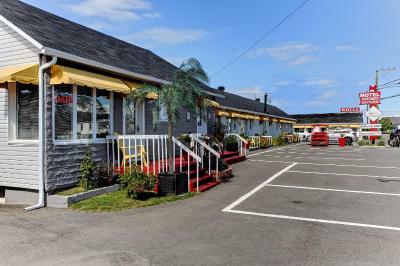 Motel Appartements le Saint-Patrick This rating is a reflection of how the property compares to the industry standard when it comes to price, facilities and services available. It's based on a self-evaluation by the property. Use this rating to help choose your stay! 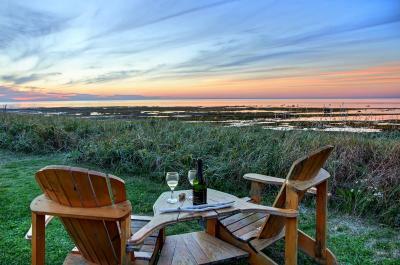 One of our best sellers in Sainte-Flavie! 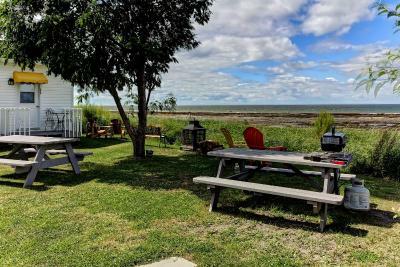 Showcasing ocean views, this beachfront Sainte-Flavie motel is 6.5 miles from Jardins de Metis. All bright rooms include free WiFi. 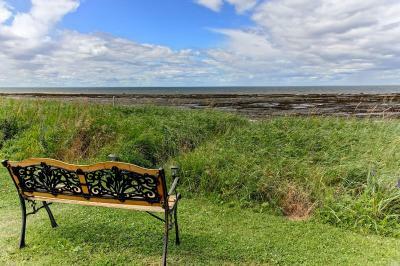 Home of Pointe-au-Père lighthouse, Rimouski is 19 miles away. 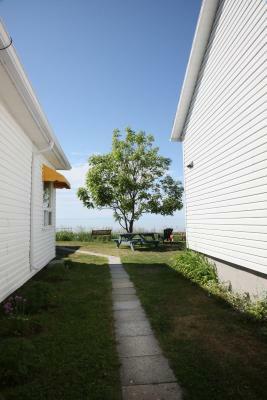 An private bathroom is featured in all rooms at Motel Appartements le Saint-Patrick. 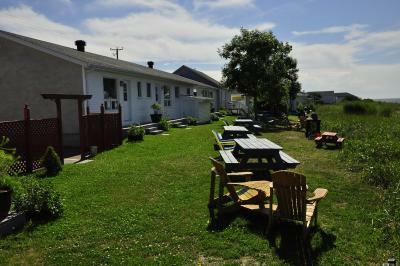 Offering entertainment options, all rooms include a TV and DVD player. A fridge is included. 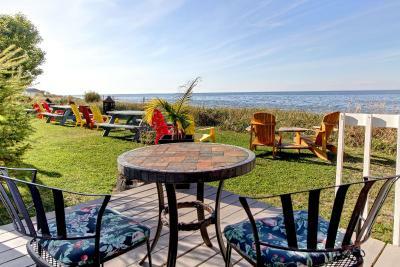 Guests of Motel Appartements le Saint-Patrick Quebec can relax on the outdoor beach foyer. 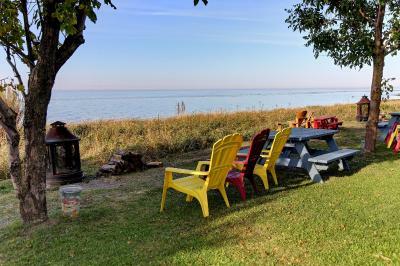 Loungers and picnic tables are provided. Guests can request fat bikes (for rides on the beach) on site for free. 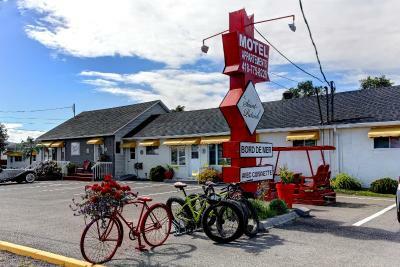 Matane is 40 miles from this motel. 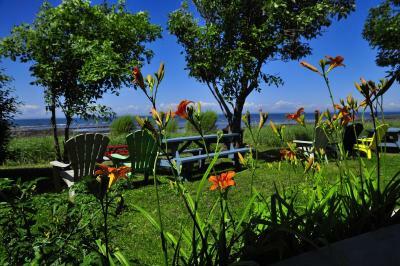 The Empress Golf Club is 20 minutes’ drive away. 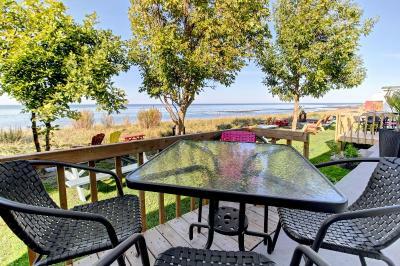 This property is also rated for the best value in Sainte-Flavie! Guests are getting more for their money when compared to other properties in this city. 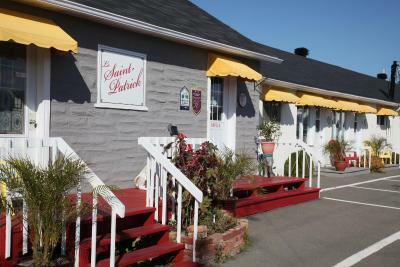 When would you like to stay at Motel Appartements le Saint-Patrick? Featuring a TV and DVD player, this bright room is equipped with a fridge. This room is small, yet comfortably furnished. Please note that this room is only 8.5 square yards and is intended for travelers. This apartment includes a sofa bed in the living room. Please note that the room rate is based on 2 guests. Maximum occupancy is 6 guests (see Hotel Policies). Please note that the room rate is based on 3 guests. Maximum occupancy is 4 guests (see Hotel Policies). 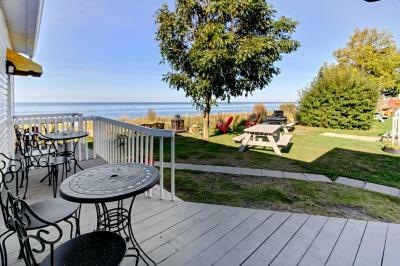 This studio features a kitchenette with 2-plate stove and balcony with sea view. 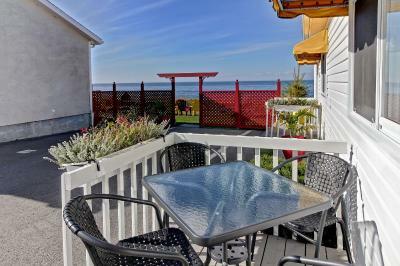 This studio features a full kitchen and terrace with sea view. Please note that the room rate is based on 2 adults and 2 children (see Hotel Policies). 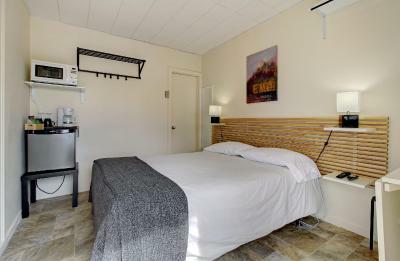 This double room features a microwave, kitchenette and stovetop. 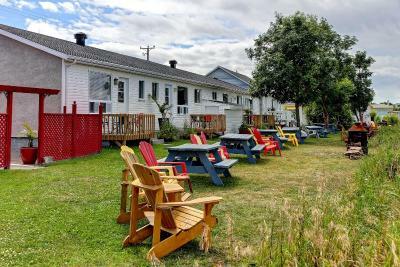 House Rules Motel Appartements le Saint-Patrick takes special requests – add in the next step! Motel Appartements le Saint-Patrick accepts these cards and reserves the right to temporarily hold an amount prior to arrival. Please note that room service and cleaning services are available upon request. Additional charges may apply. Please note that guests must contact the property in advance if they wish to bring a pet. A fee of CAD 15 applies. Please note that guests need to contact the property directly if they are traveling with pets. An extra charge of CAD 15 per stay/night applies.